Did you hear? 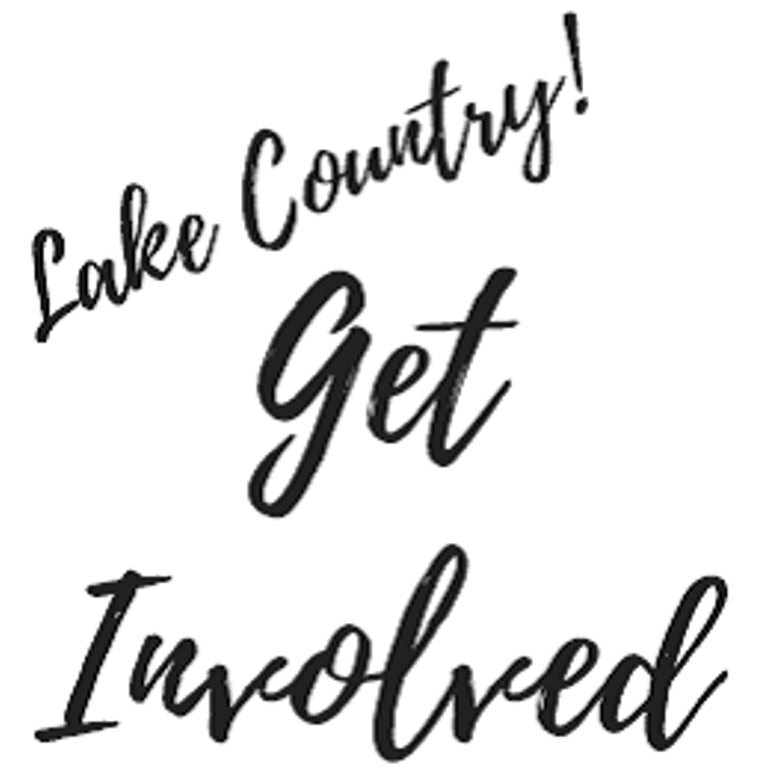 We are organizing Get Involved Lake Country - a Celebration of Volunteers & Community Spirit! Save the Date: May 26, 2018 from 10am - 2pm at the Lake Country Community Complex. This event will bring together non-profit organizations, interest groups and clubs to showcase their programs, services and volunteer opportunities. We want to celebrate the amazing community spirit in Lake Country and invite everyone to attend! Thank you to our sponsors Central Okanagan Foundation , the District of Lake Country and Sun City Physiotherapy. Thank you to the awesome people from great local organizations who are helping with the planning: Lake Country Health Planning Society, Lake Country Art Gallery, Lake Country Alliance Church.